Looking for an instant on-site photo printing and professional photographer services for your next business, corporate, non-profit or private event? 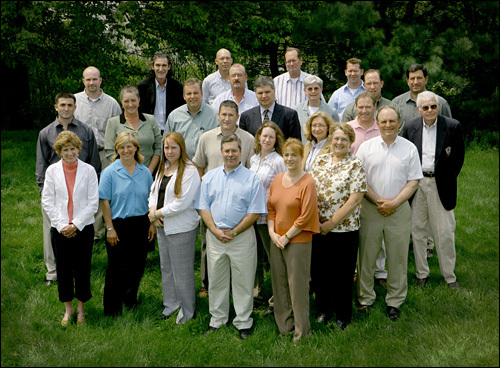 We have been providing event photography with on-site instant digital photo printing services since 2003. Vaskevich Studios can work with your holiday party or event marketing plan to deliver a superb on-location photography and mobile photo lab printing service that will make any event memorable and help to reinforce a company marketing campaign if necessary. With the latest developments in digital picture and portrait printing technology we’re capable of producing high quality photo prints from 4×6, 5×7 to studio quality 8×12 photo portraits instantly on-location without a compromise in quality. We can also convert our mobile photo studio with on-location printing to a photo booth setup to add more entertainment value if required. If you need a reliable, on-time and professional event photography and printing services that you can count on, we’re here for you. Since 2003, Vaskevich Studios has been consistently recognized for the award winning photography and reliability of the service. We are always on-time, pay attention to details and upgrade our photography and photo printing equipment to keep up with technology trends. 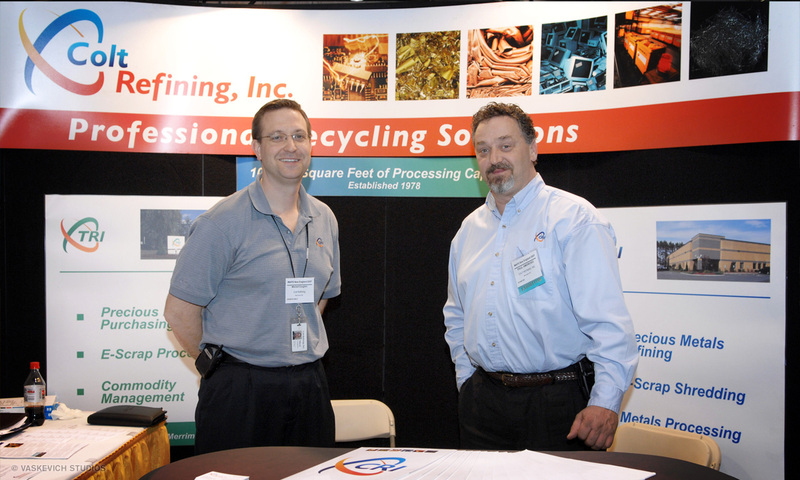 Providing an compromised quality of event photography and on-site printing services is our goal. Onsite photo printing and onsite green screen photography with instant photo printing is commonly used for Event Photo Marketing, Convention Photography and Corporate Photography. For on-site event photography and printing email or call our Orlando Orange County location at (407) 610-2451 for same-day service availability. Indoor or outdoor photography with on-site picture editing and photo lab printing. Vaskevich Studios is a full time event photo studio that delivers an exclusive photographer event service which rivals the highest quality standards of photography in the industry. With our professional on-site photography & printing services we are able to produce beautiful, professional portraits and highly entertaining photos printed on the spot in a matter of seconds. We do not hire or outsource photography services, and each event is served by an exclusive award winning photographer that consistently delivers the results. Our extensive experience with all types of personal and business events allows us to properly and efficiently approach any client requirements for on-location photography and photo printing needs that serve an intended purpose. Each event is unique, therefore a reliable, highly experienced and creative event photographers make a difference. With our dedication to service and professionalism, we deliver a five star service each time. 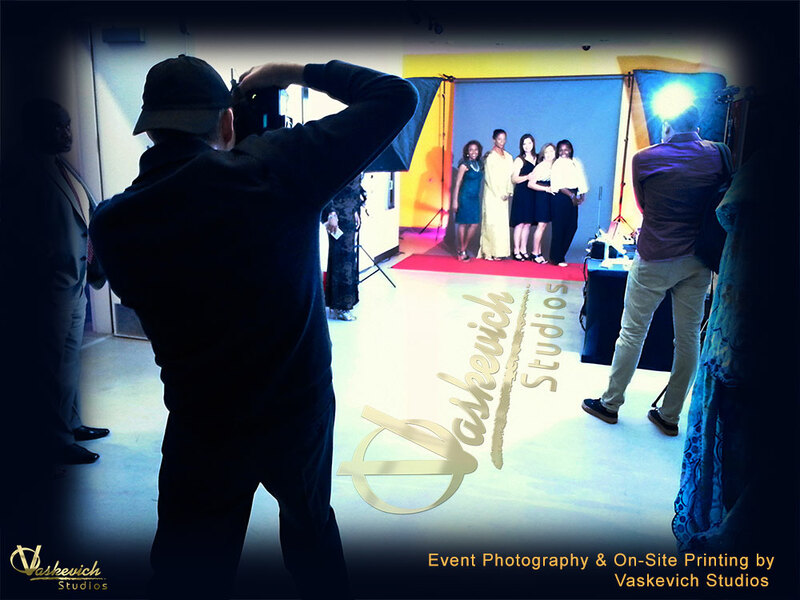 When you hire Vaskevich Studios for your event photography needs, we do what we’re supposed to do and on time. 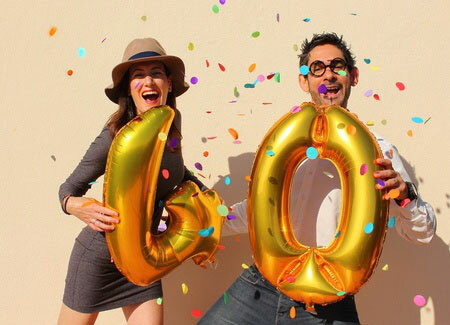 Our other event photographer specialties include but not limited to charity fundraisers, sales and shareholder meetings and company milestones. Custom professional magazine color backgrounds can be provided at additional cost to accommodate all on-site printing photography packages for corporate and private events, trade shows, conventions & grand openings, holiday events and parties, sports and sporting team events, performing arts & dance recitals, business and private parties, proms and school graduations, weddings, on-site high quality formal portraiture and school portraits. As we shoot event photos, we immediately edit the pictures and retouch portraits to get ready for mobile lab event photo printing. Custom retouching and photo color processing is also available at the request. Some of the available mobile lab instant printing picture sizes are 4×6, 6×7, 6×8, 8×10 and 10×12. We guarantee your total satisfaction and are able to meet specific requirements for any event type. Our on-site printing service utilizes some of the most advanced tools in the event photo industry and we’re always up to date with current trends for on-location portrait photography. 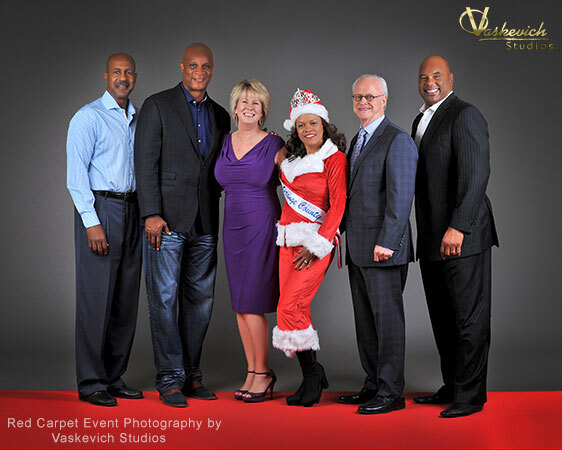 We offer competitive group and event photography rates. The lower per-hour rates are applied to projects that book photographers in advance. For event and group photography service email or call our Orlando Orange County location at (407) 610-2451 for same-day service availability. Most of our on-site photo booth and onsite printing photo studio service packages include the travel fees. Orlando Convention Photography and Miami Convention Photography events are eligible for special event photography and onsite printing volume discounts. If the service is required beyond the coverage area, additional travel fees may apply .